It has a lot of exciting items such as: fresh vegetables and herbs, wines, olive oil, and even food! For food, they had different types of bread ranging from sesame seed to oatmeal bread to pandesal. There were also pies with unique fillings, from chicken curry pie to pepper steak or steak and mushrooms, or for something familiar, sausage rolls. 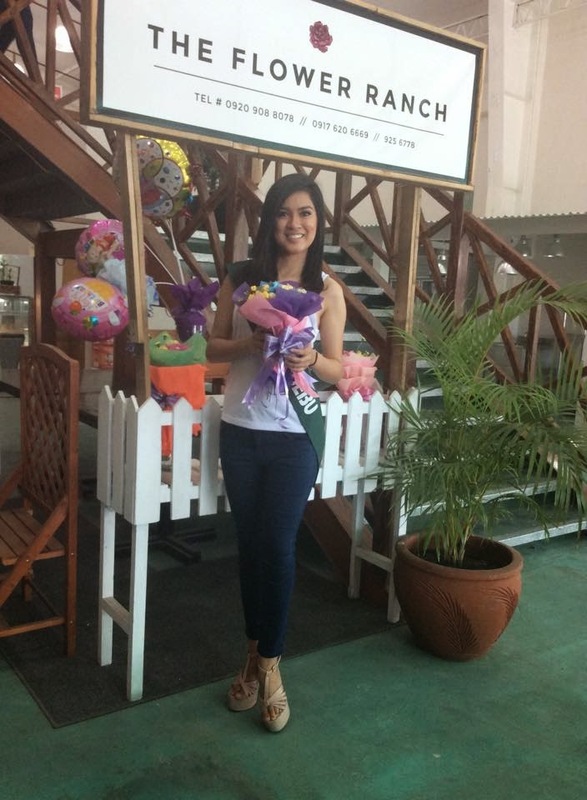 There was also a flower ranch wherein there were flower bouquets. 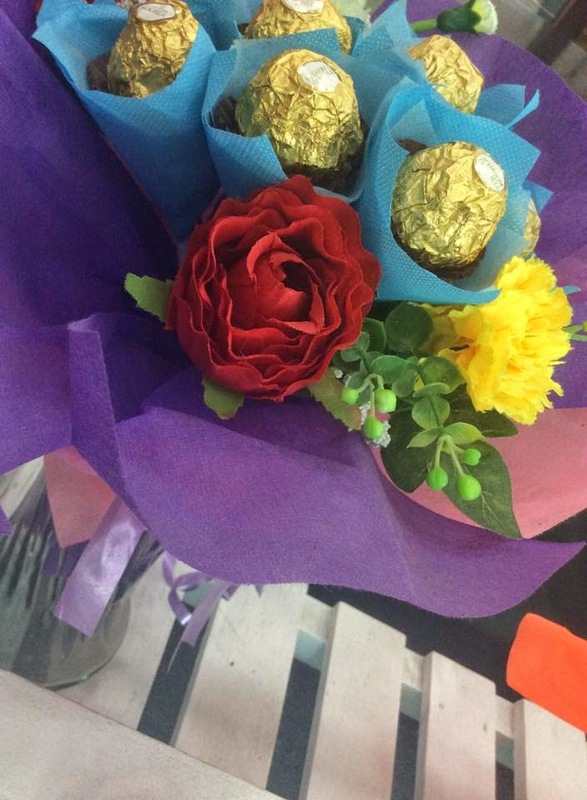 But it was not your usual flower bouquet- a bouquet of chocolates and flowers. But there's more. 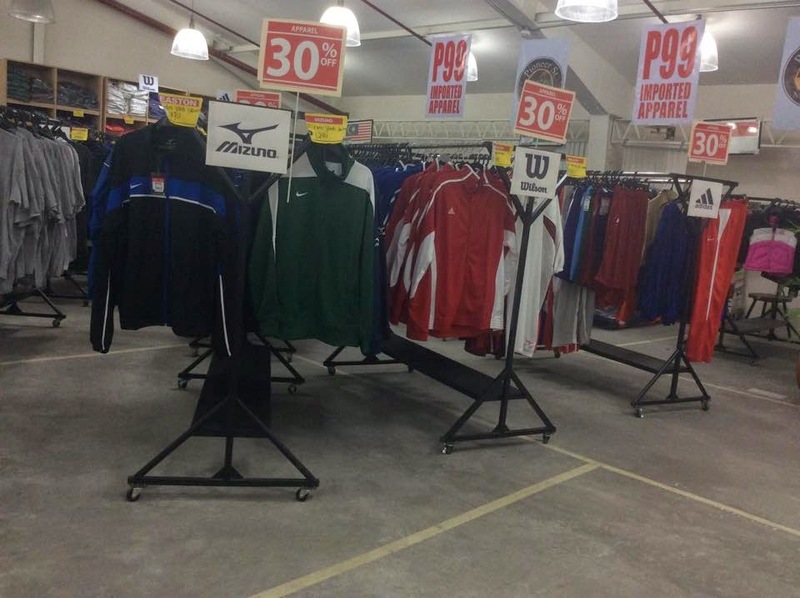 On the second floor of the Pioneer St. Market are imported sports apparels for a price starting at 99 pesos. Amazing! 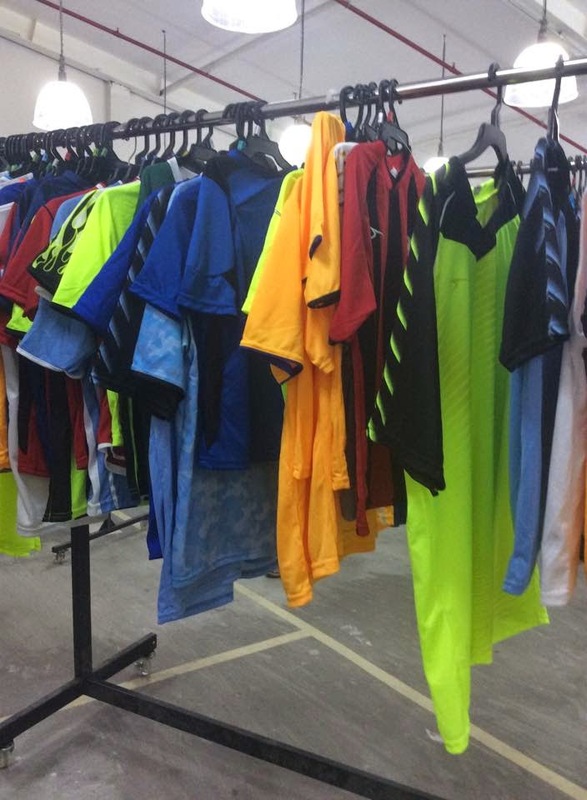 There's a variety of brands from Adidas, Wilson, Mizuno, Nike and much more. 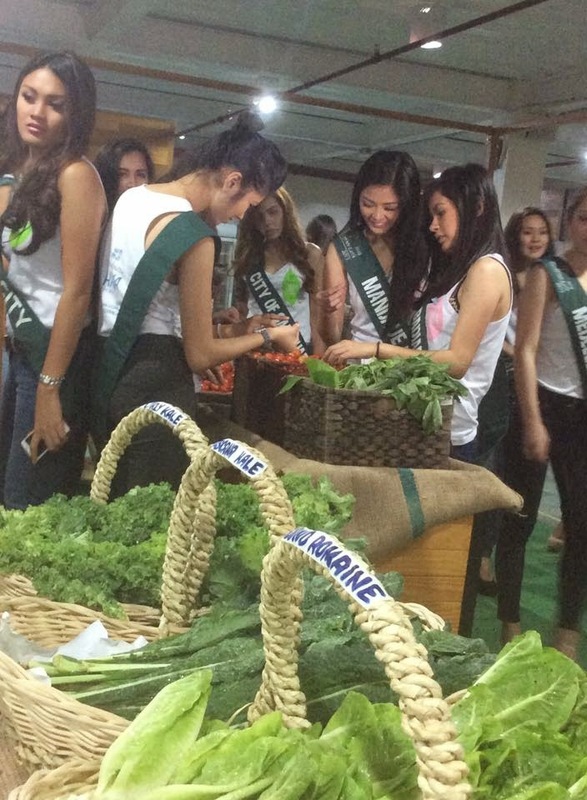 While touring the Pioneer St. Market, all fifty of the Ms. Earth candidates were also there. 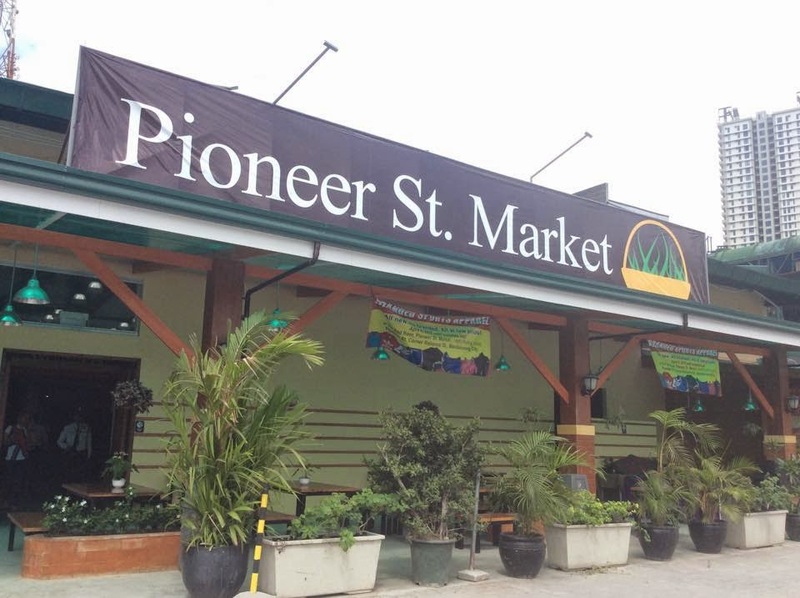 They toured around the market, had a tree-planting activity and a seminar. Considering HMR is a big place, just simply touring around the street market wouldn't be that fun. You'd be missing out on other cool stuff so be sure to roam around the whole place. 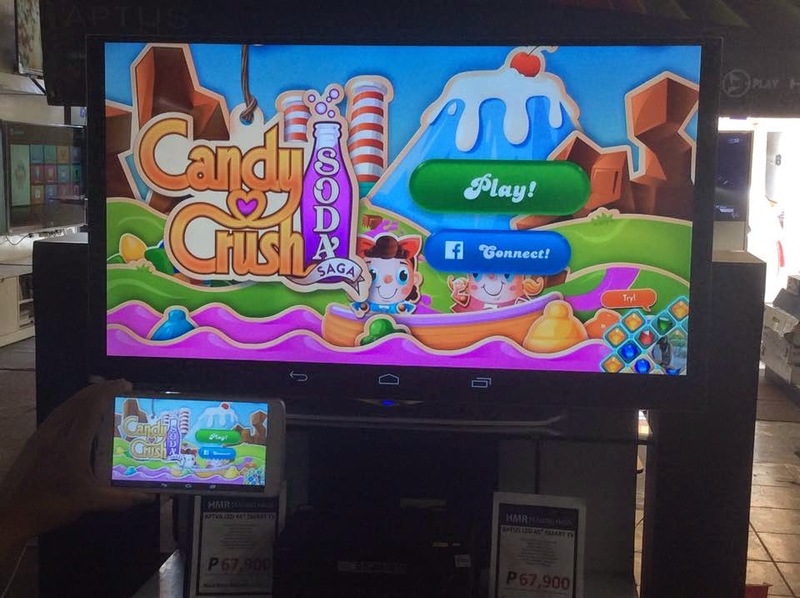 Starting with a LED Smart TV which can allow your Android device to connect to and use it with an even bigger screen perfect for movies, games or just browsing through the web. 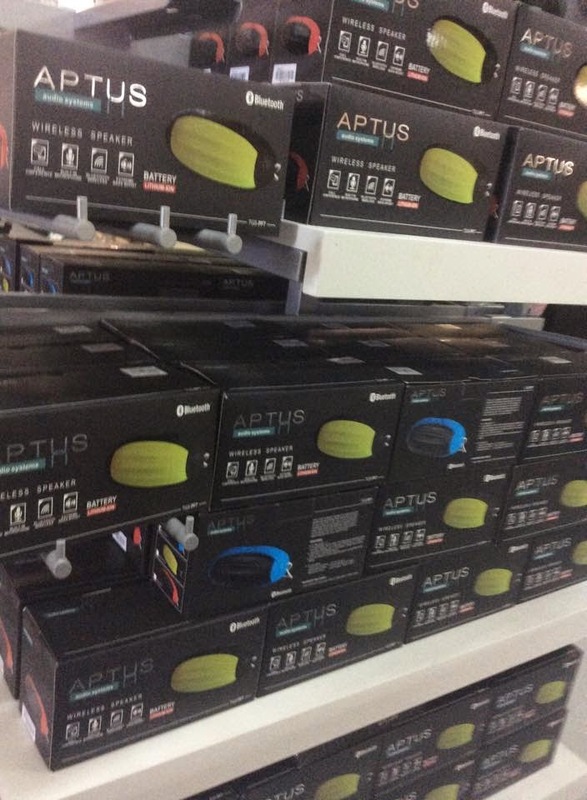 Followed by a wireless Bluetooth speakers which come in red, yellow and blue. 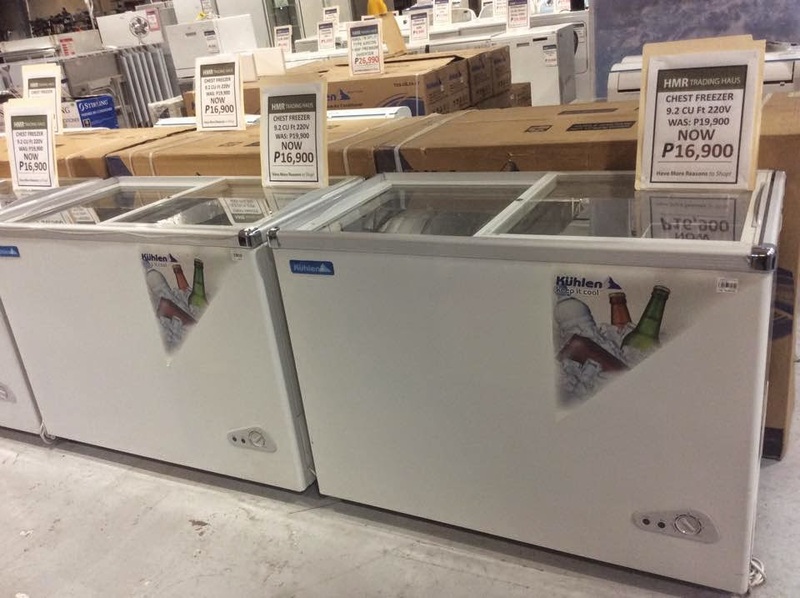 To air-coolers and freezers that saves 60% of energy cost. How cool is that? 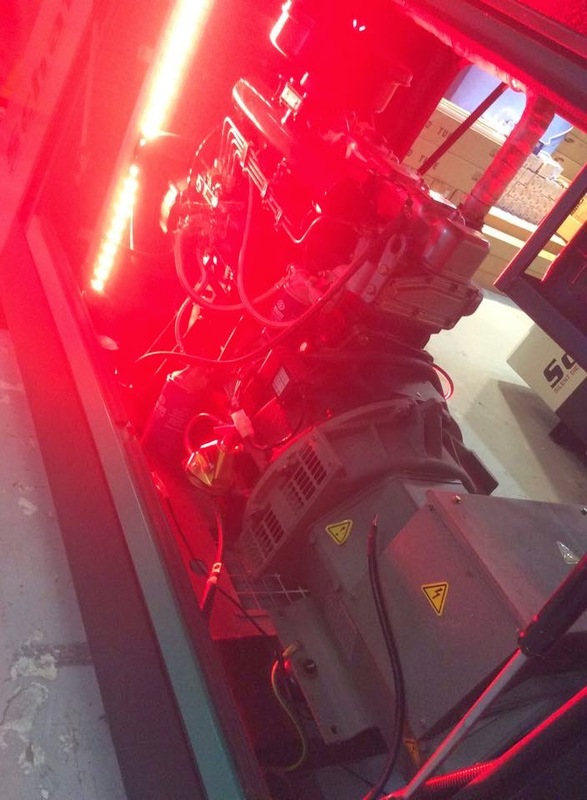 And to even generators fueled by diesel or solar power. But that's not all! 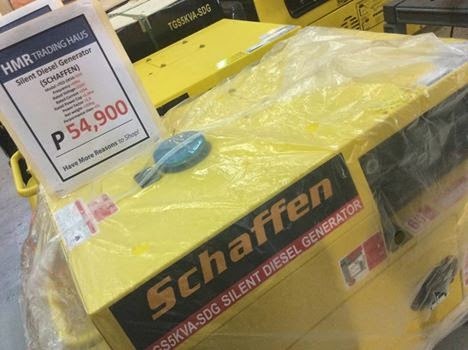 There are other appliances, home decors, furniture and even toys and more that are waiting to be found at HMR Pioneer.